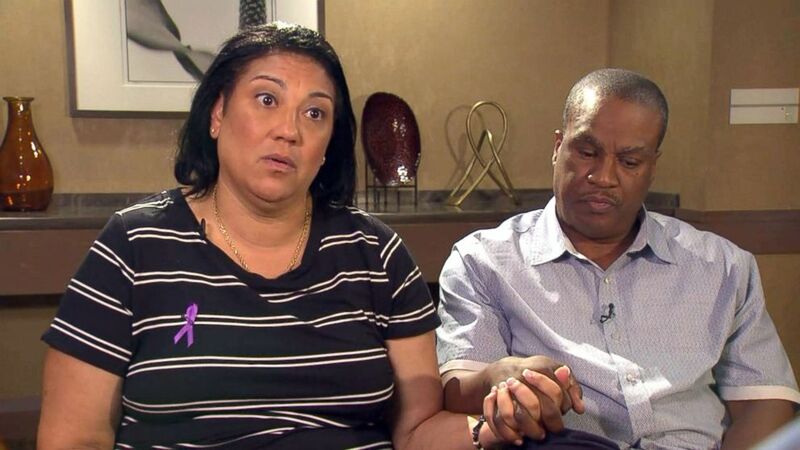 The parents of a Pennsylvania teenager spoke out on Sunday. Michelle Kenney and Antwon Rose Sr. did something Sunday they never thought they would ever have to do: Go to a funeral home for the wake of their 17-year-old son, Antwon Rose II. "He murdered my son in cold blood," Kenney told ABC News exclusively of the shooting Tuesday night when police said her unarmed son ran from an officer who opened fire after the teenager made only a few strides to get away. "If he has a son, I pray his heart never has to hurt the way mine does," Kenney said of the police officer. "But I think he should pay for taking my son's life. I really do." As she spoke through jags of tears, Kenney clutched a Bible in her lap with the words "My son" written on a piece of paper and taped to the cover. On the front of her striped dress, she wore a purple ribbon, which she says was her son's favorite color. She spoke of how her son -- whom she nicknamed "My Baby" -- had traveled around the world, taught himself to ski and play hockey. He had dreams, she said, of going to college and becoming a chemical engineer or a lawyer. "I knew Antwon was destined for greatness. I told him that all the time," she said. "I figured he either was going to be an engineer who designed something that changed the world, or he was going to have a case that changed the world. I never knew that he would be the victim of a homicide and change the world. It's just unimaginable." 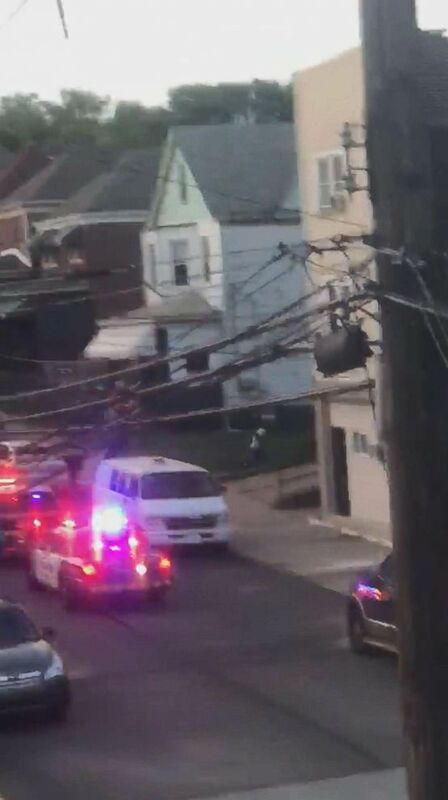 Allegheny County Police Department, which is investigating Antwon's death, said in a statement that Rosfeld pulled the car over because it matched the description of the vehicle involved in the drive-by shooting and that he noticed a bullet hole in the rear window. 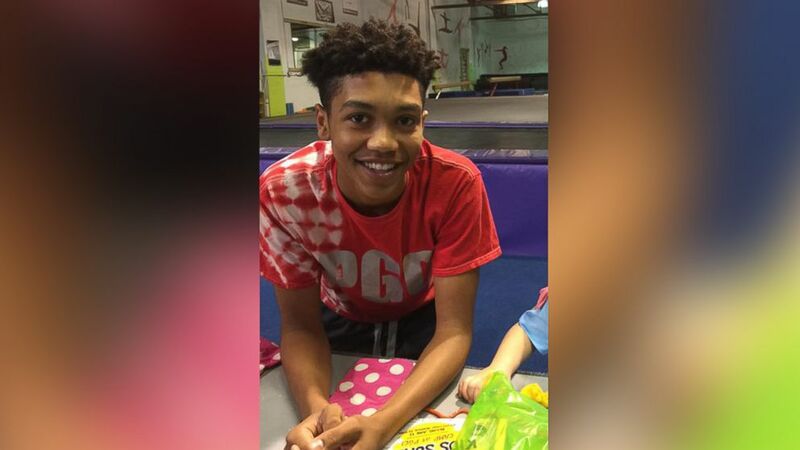 (Obtained by ABC News) Antwon Rose, 17, was shot and killed by a police officer in East Pittsburgh, Pa., June 19, 2018. The shooting was captured by a bystander on cellphone video, which is being reviewed by authorities. 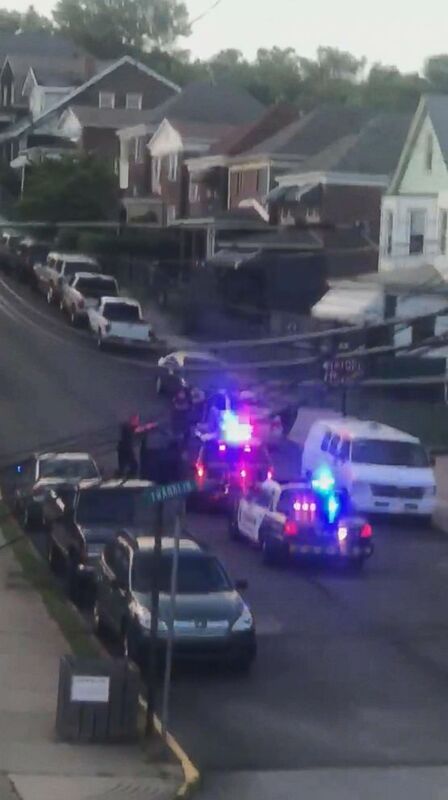 (Obtained by ABC News) The shooting of Antwon Rose, 17, by a police officer in East Pittsburgh, Pa., June 19, 2018, was captured on cellphone video by a bystander. "It was like he was taking target practice out on this young man's back," Mary told ABC News. "He didn't flinch, he didn't say stop running, he didn't say anything." Antwon Rose Sr. said he saw Mary's video before it went viral. He said he initially didn't realize it was his son because people were saying the boy who was shot was 13 years old. "I never thought that was my son," he said. Michelle Kenney said she can't bring herself to watch the video. 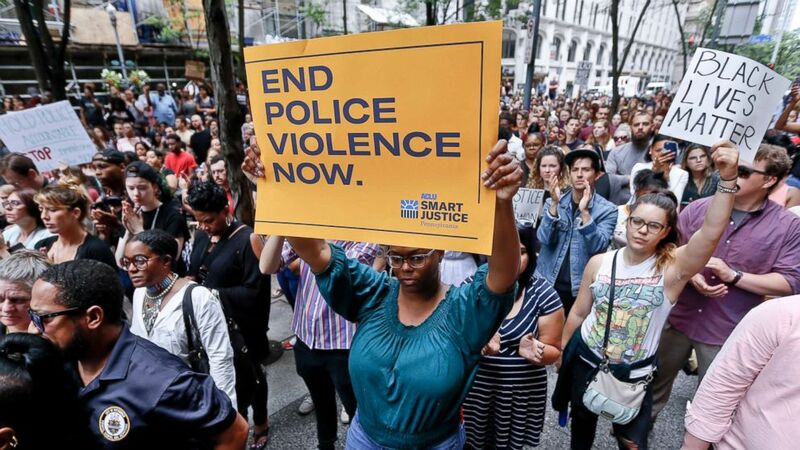 "If there wasn't [a video], we wouldn't be having this conversation because a thousand people could have stood up and the world wouldn't have believed them because he was murdered by a cop and people don't seem to think that they tell a lie," Kenney said. "So by the grace of God, there is a video." She said she doesn't understand why Rosfeld is still on the police force. "If I shot somebody in cold blood, I would have been arrested on the scene. They wouldn't have waited. There would be no investigation. There would be no questions as to why I did it, or what happened. I would be in jail," Kenney said. "He should have been in jail the day after it happened. He should have been fired five minutes after it happened. As a matter of fact, maybe they should have never hired him." ABC News has reached out to Rosfeld's attorney several times for comment but have not heard back. The district attorney said Rosfeld is cooperating with the investigation. "My son is dead and I keep saying that, but he didn't die by accident," she said. "He didn't fall off a cliff. He didn't trip and bump his head. A cop killed him. The same person that should have protected him, the same person who I taught my son to respect and always have the most respect for, never be disrespectful, murdered my son." 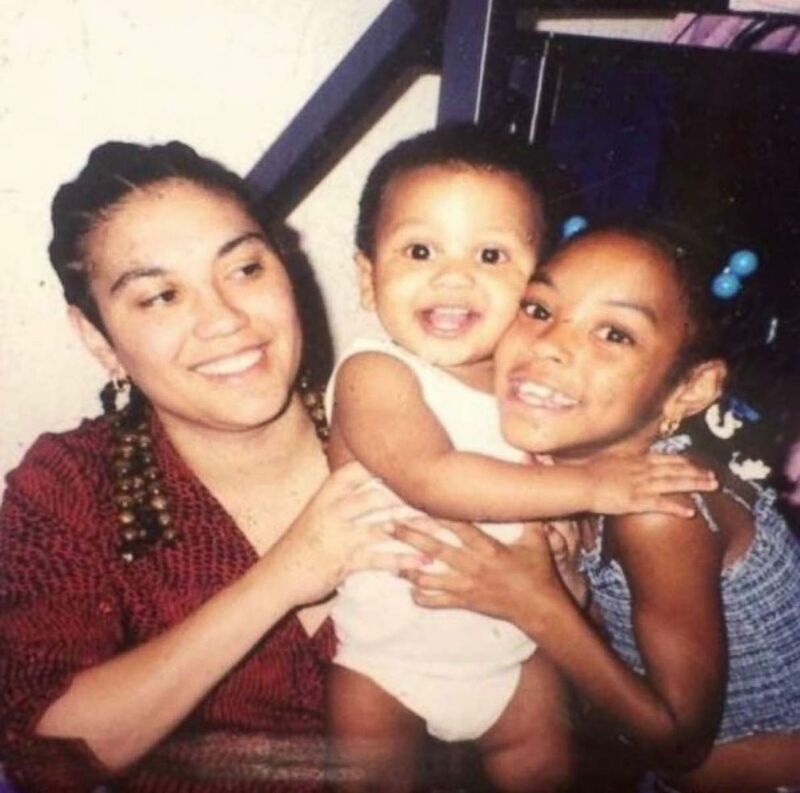 Asked what she would say to people questioning why Antwon was in a car that was involved in a drive-by shooting, and why he allegedly had an ammunition clip in his pocket, she replied: "My son is dead. My son is dead. My son is dead. For all those people who say that their son must be at home. "To see how handsome my son was; he didn't deserve that. No one deserves that. And no one deserves to have to bury their baby at 17 years old for trying to make it home, while his momma's waiting on the porch for him to get back. I wouldn't wish this on anybody. I mean, I can't begin to explain the sadness and sorrow." 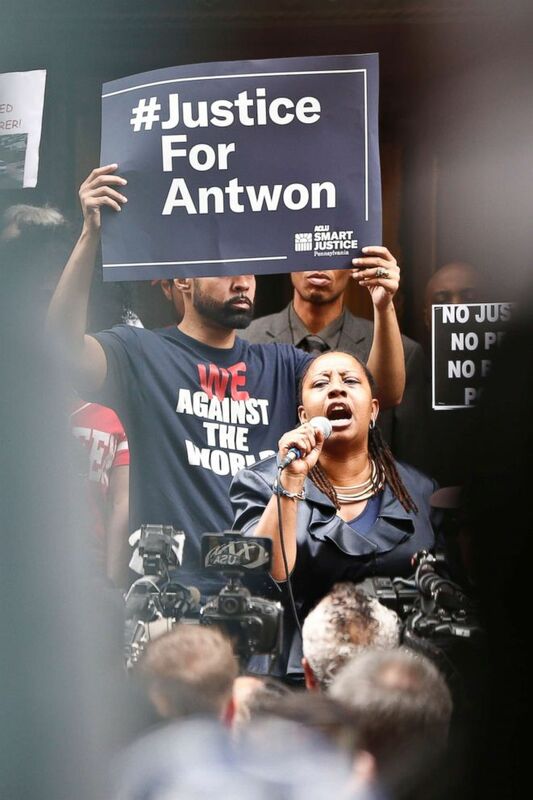 She said she is amazed at the thousands of people who have taken to the streets to demand justice for her son, including the many friends, teachers, and neighbors who knew Antwon's character. "I look at it this way: If it wasn't Antwon and it was another child, I don't know how many people would have stood up. But because my son was truly a beautiful soul, everyone stood up and I'm hoping that it changes the world," Kenney said. In a poem her son composed on May 16, 2016, for an English literature class, he wrote, "I am confused and afraid. I wonder what path I'll take. I hear that there's only two ways out. I see mothers bury their sons. I want my mom to never feel that pain." "They're actually words from his mother," Kenney said. "That's how I know that my son heard me. And that right there makes me smile because we were so close and I was so involved with what was going on with him and those words he interpreted from me. "So when you read them and you tell me that my son wrote them, we lived them," she said. "That's not just a piece of paper, that's not just a poem, that is the life of many, many African-American males. It was just that my son wrote it down and he lost his life in order for you guys to read it." 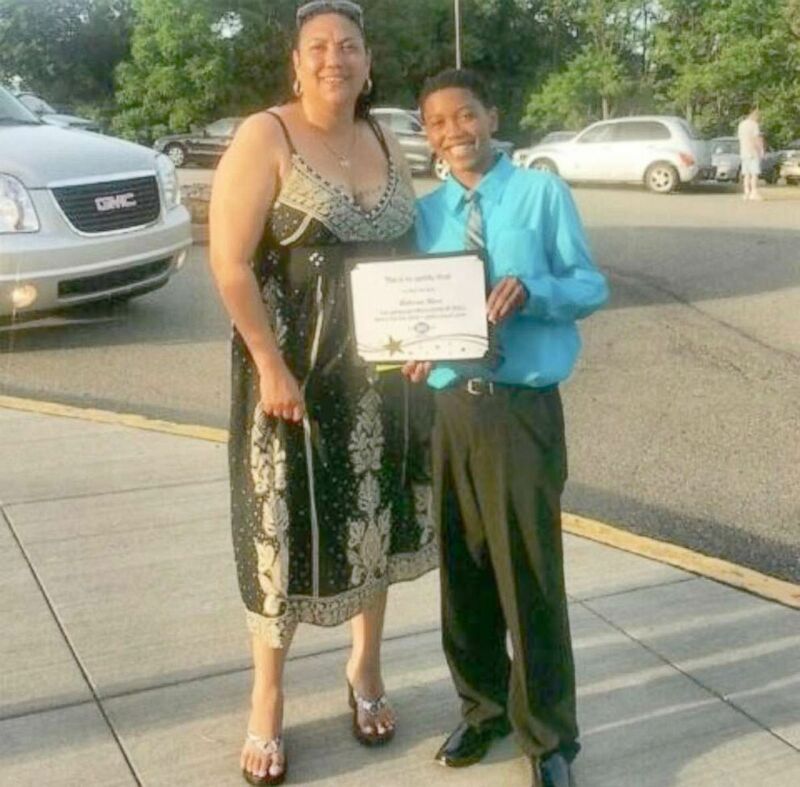 A funeral will be held for Antwon at 11 a.m. Monday at the Woodland Hills Intermediate School in Homestead, Pennsylvania, where he was a former student. Many mourners plan to wear purple in Antwon's honor. 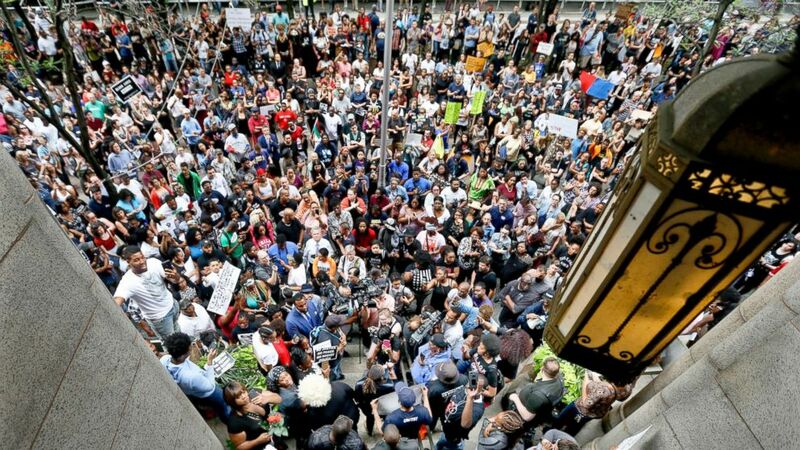 (Keith Srakocic/AP) Protesters listen to one of the speakers as they rally in front of the Allegheny County Courthouse, June 21, 2018, in Pittsburgh for the killing of Antwon Rose Jr. who was fatally shot by a police officer. "I am in amazement that this all has something to do with my son. But I'm destroyed at the reason why," Kenney said. "I appreciate all the protesters. I just want them to protest peacefully because I don't want to see anybody else go through this. So I don't want them to get arrested, I don't want them to act out. 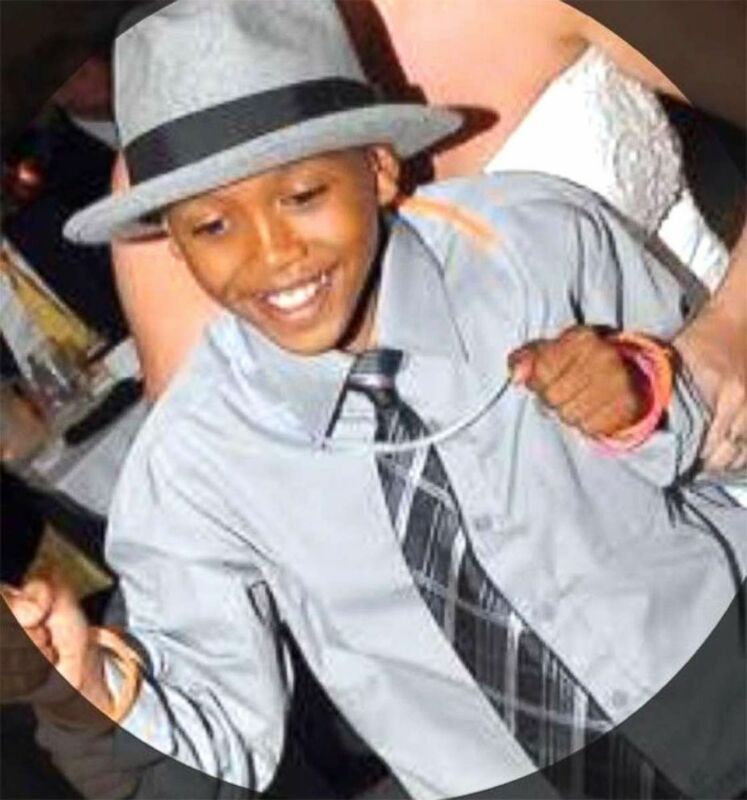 If they're protesting in the name of Antwon, then we can't use the same hate that took my son's life. We have to protest in the name of love."